It was the Okinawan Master Kanryo Higaonna (1853-1915) through his intensive studies in Fuzhou, China (Fujian province, 1867-1881), who laid the foundation for what would become Goju-Ryu Karate-Do. Kanryo Higaonna set sail for the city of Fuzhou in the autumn of 1867, when he was 15, and settled in the Okinawan community known as the Ryukyu Kan, an area compromising a microcosm of Okinawan life. Kanryo Higaonna was eager to study the Chinese martial arts and was introduced to the Chinese Master Ryu Ryu Ko. The devotion of Kanryo Higaonna was such that he eventually became Ryu Ryu Ko's, uchi-deshi (senior student), learning his entire martial system. He also studied weapons, and traditional Chinese medicine. It is not exactly clear in what year Kanryo Higaonna began teaching the martial arts in Okinawa, but it is known that he did not begin teaching until a few years after his return from China. He had many notable students and eventually his most dedicated student, Chojun Miyagi, succeeded him as the leading Master of Naha-te (Chinese or Okinawa hands). Chojun Miyagi (1888-1953) is the founder of today's Goju-Ryu Karate-Do; he was responsible for taking the Naha-te of his teacher and formulating it into his own martial arts system. Miyagi was Kanryo Higaonna's most talented student and his chosen heir. Miyagi came from a wealthy family of ship owners who imported medicines from China and supplied them to the royal family, the government and leading Okinawan trading houses. After the death of Higaonna Kanryo, Miyagi, dedicated himself full-time with the study of martial arts. Miyagi traveled to Fuzhou. Back on Okinawa, Miyagi became friends with two tea-merchants from Fuzhou Wu Xianhui and Tang Daiji. Both merchants were famous martial arts teachers. Wu Xianhui (1886-1940) came to Naha in 1912 to teach White Crane Kung Fu. Tang Daiji (1887-1937) a Tiger Boxing (Hu Quan) master who also emigrated from Fuzhou to Naha. Miyagi dedicated his whole life to the development of what was called Toudi- Jutsu ( China hand art) or simply 'te' on Okinawa. In 1921, Crown-Prince Hirohito visited Okinawa and witnessed a demonstration of Naha-te by Chojun Miyagi. In 1925 Miyagi demonstrated the style for prince Chichibu-Nomiya and, in 1926, founded the Okinawa Karate Kenkyu-Kai (Okinawa Karate Research Club) together with Chomo Hanashiro (Shuri-te), Choyu Motobu (Tomari-te) and Kenwa Mabuni. One year later, Chojun Miyagi demonstrated to Jigoro Kano (the founder of Judo), grappling, locking and throwing techniques and the correct use of breathing. In 1933, Chojun Miyagi registered his Toudi-Jutsu officially as Goju-Ryu at the prestigious Dai Nippon Butokukai, (All Japan Martial Arts Association). Miyagi, recognized by the Ministry of Physical Education for his art, received the highest honor of the Dai Nippon Butokukai and was appointed representative to the Butokukai department for Okinawa. Goju-Ryu Karate-Do was the first and the oldest karate-tradition recognized by the Dai Nippon Butokukai and the founder, Chojun Miyagi, was awarded significant accolades. Higa Seiko (1898-1966) was born in Naha Okinawa on November 8, 1898; he began his training at the age of 13 under Higaonaa Kanryo and remained his student until his death in 1917. Following his teacher's death, Higa continued his training under Miyagi Chojun of Goju-Ryu Karate, who was one of Higaonna's top students; and remained under Miyagi until his death in 1953. After the death of Miyagi Chojun, Higa supposedly assumed leadership as the presume head of the style. However most of Miyagi's top students all went their own way and went on to established dojos and organizations of their own never giving recognition to Higa Seiko. Many feel that Higa should be known as the successor to Miyagi Chojun's Goju- Ryu since he was the only one who was teaching Goju-Ryu while Miyagi was alive and since he also trained with Miyagi's teacher Higaonna Kanryo. teaching Goju- Ryu and expelled him from the dojo, but as a matter of fact in a document published in 1952, in an Okinawan newspaper Miyagi listed the senior's members of his group and their titles and only Higa Seiko was listed as "Headmaster". Higa Seiko was a very educated man and was employed as an elementary school teacher. 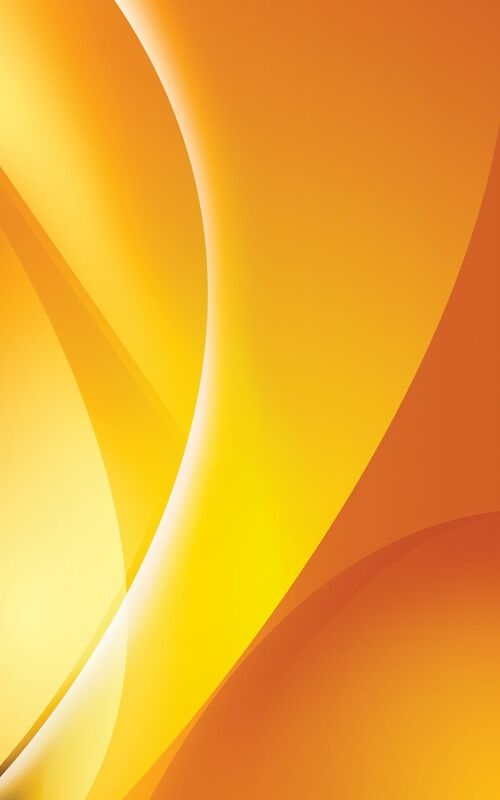 He resigned after one year and then went on to have a lengthy career as a policeman. After ten years as a policeman Higa resigned and dedicated himself to Karate. 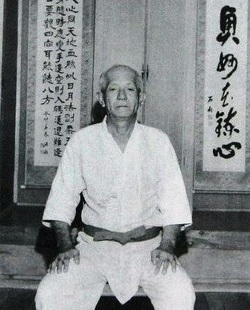 Higa opened his first dojo in 1931. In 1937 he moved to Saipan and opened another dojo, staying for two years. Upon his return to Okinawa he started teaching again and eventually opened a dojo in Itoman-cho, he went on to teach at various places such as the high school Karate club and at the University. 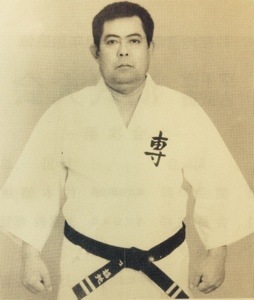 In May of 1956 at Nagamine Shosin?s dojo (founder of Matsubayashi Ryu) nineteen Karate teachers got together and established the Okinawa Karate-do Federation, Higa became Vice-chairman and four years later he became Chairman. Higa Seiko Dojo was very popular, other master often visit and even trained there. Fukuchi Seiko (1919-1975) was born in Nishi Shin-Machi in Naha Okinawa. He began Goju-Ryu Karate under the direction of Higa Seiko, as a junior high school student. After he graduated from high school he became a soldier and was station in Peking China. During that time he was exposed to, and learned Chinese Kenpo, which he studied for the duration of his tour of duty (about 3 years). Upon his release from active duty, He continued his training with Higa Seiko in Okinawa. He was a diligent student of Higa Seiko and became assistant instructor at Higa dojo. He opened his own dojo, the senbukan (intense school of budo). In 1961 he was awarded the title of Kyoshi. In 1968 he was appointed Director of the Old Okinawa Goju-kai. And in 1975 he was posthumously given the title of Hanshi. He was one of the most talented Goju-Ryu masters and it was a great loss to the Karate world that he passed away at such a young age, as the result of a stroke.